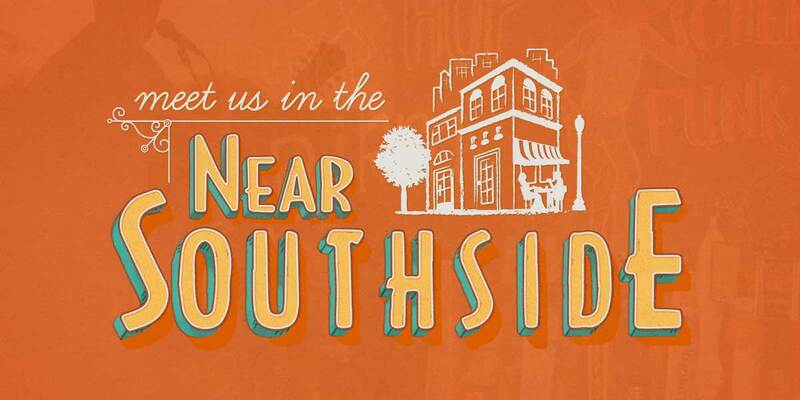 Salons Converge on the Near Southside - Near Southside, Inc. 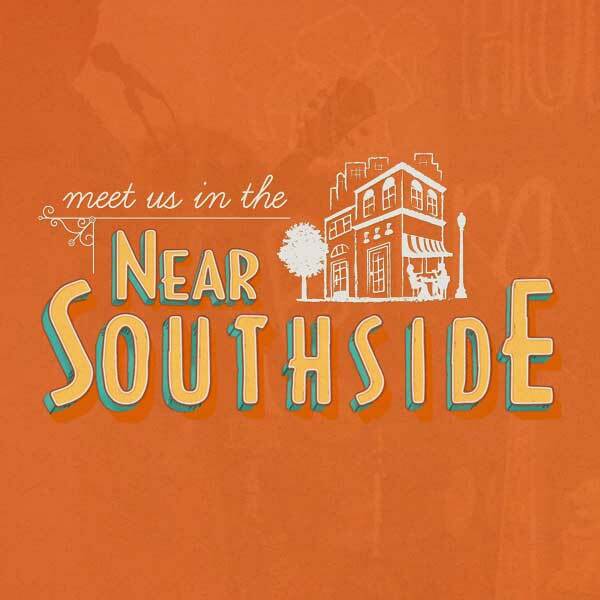 These days, the place to get your hair done is the Near Southside! A number of salons have opened or are in the process of opening their doors, often in historic spaces with lots of character and charm. George Crittenden realized his dream of opening Crittenden The Studio this fall in the Dickson-Jenkins Building. 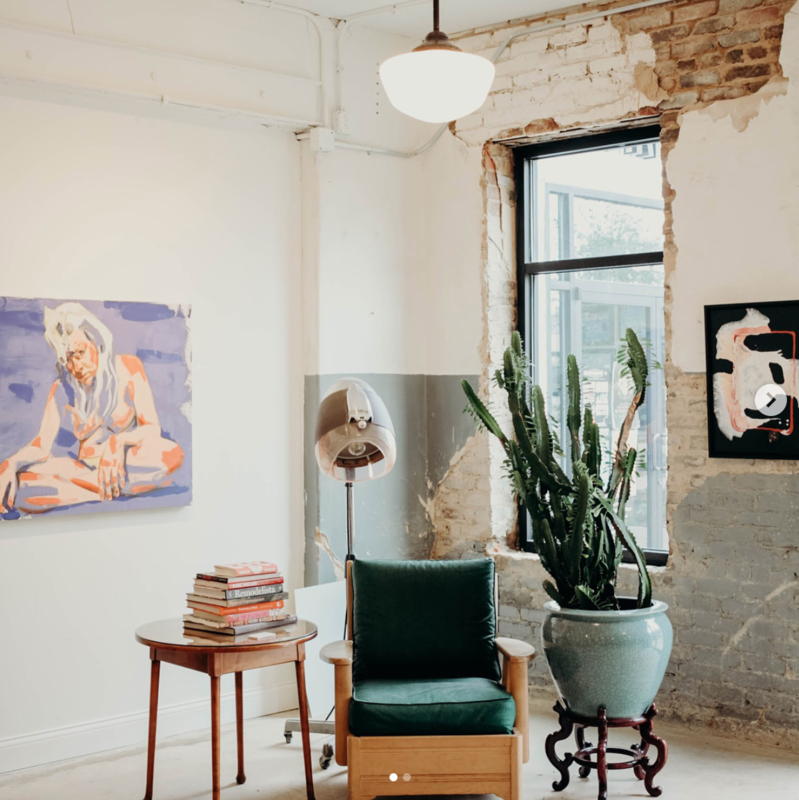 Think gallery space, hair studio, and vintage jewelry display, all in one. As a boutique salon, he seeks to slow down the experience and create an atmosphere of creative relaxation for clients. The first exhibit, Cooler Weather, curated by Thomas Motley, is on view until December 31. Also in the Dickson-Jenkins, The Salon Upstairs relocated to a new space here from their old one on South Main Street. Here, Vandy Cespedes continues to work with her longtime clients in a space that’s all her own. 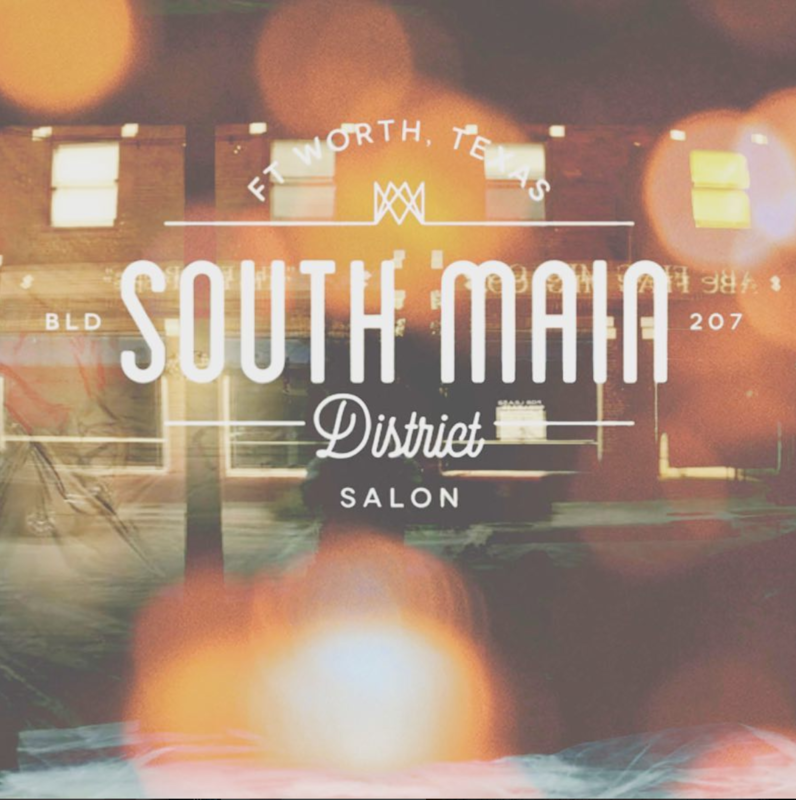 The South Main District Salon opened in the former Salon Upstairs spot in the Sawyer building on South Main Street. 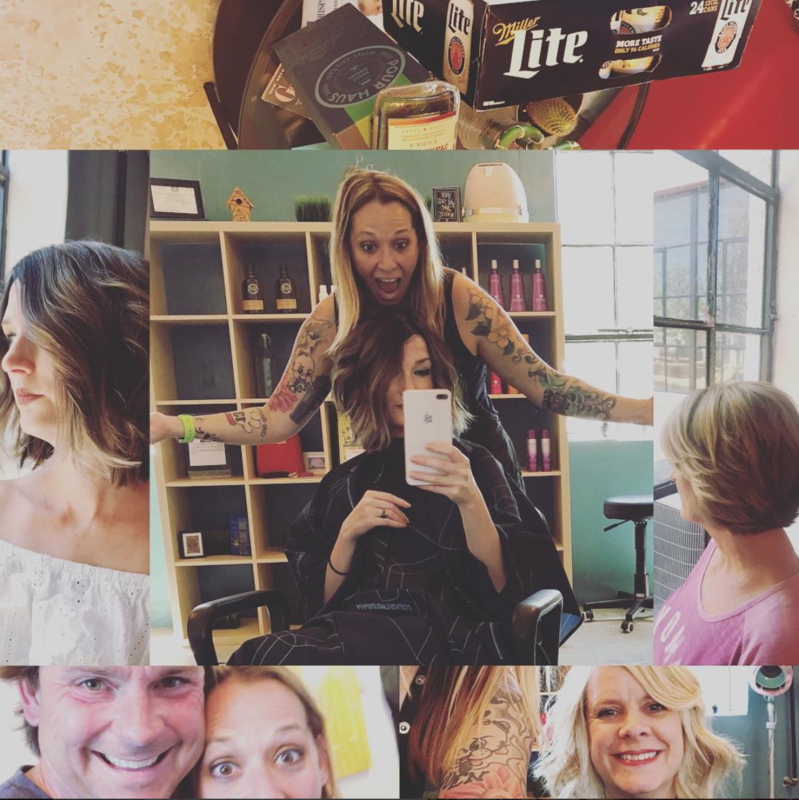 Many Near Southside stylists and colorists you already know and love are here at this full service hairdressing salon dedicated to quality and community. 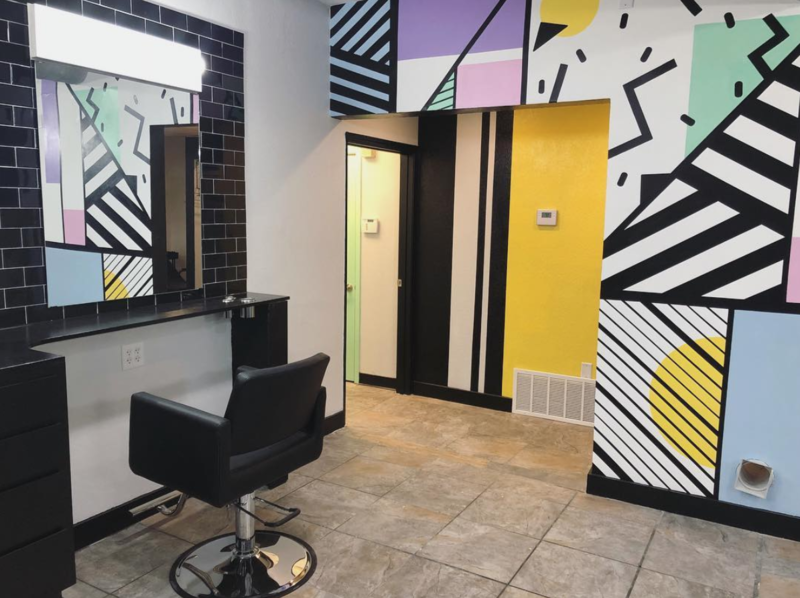 In a space on Rosedale that was previously home to District Barbershop (which moved when they outgrew the space) and Melt Ice Creams (which also moved when they outgrew the space), Acute Salon is now open as Fort Worth’s first gender neutral salon. Owner Chelsea Bonham seeks to create a space that feels safe and inviting for all people. Acute's new interior also features a mural from local artist Kristen Soble. In two new developments under construction in South Main Village, two more salons are set to open. In the SOMA Development at Main and Daggett, Laleh Rezaie has been hard at work on her space, which will soon open its doors as South Barbershop. Laleh has already been doing haircuts and beard trims in Hop Fusion Ale Works when she’s not working behind the bar or putting sweat equity into her new business. A block south at Broadway and Main, Tangled Salon and Spa is preparing to open in the Main + Broad development. In addition to salon and spa services, Tangled will also feature a boutique in their space. These businesses are joining a group of successful salons thriving in the Near Southside: Magnolia Avenue Salon, Panther City Salon, Steel on Magnolia, Daniel Hart Hair Studio, Bombshell Beauty Factory, Collective Salon, and District Barbershop. Go visit them and treat yourself to a new look!